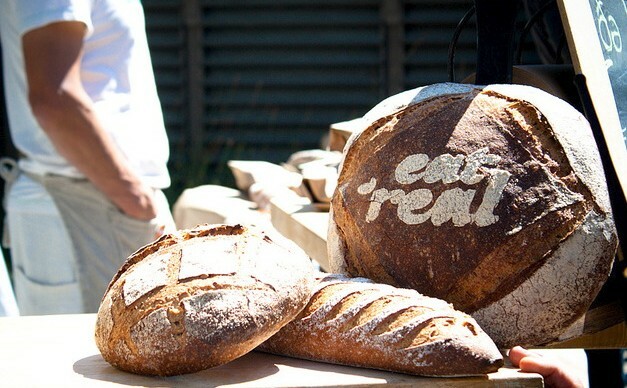 Now that Oakland's biggest festival of all things food, drink and DIY is in its fourth year, most food-conscious types know that Eat Real Fest is a big deal. Proof positive: 150,000 enthusiasts are expected to attend this weekend, starting at 1 pm on Friday and going until the last keg is drained on Sunday at 5 pm. Admission is free, but bring cash for all the vendors, and invest in a pair of elastic waistband pants for maximum benefits. Here now, our guide to the madness. Friday's opening night kick-off party is also the West Coast debut of Meatopia, a celebration of meat and butchery started in New York by James Beard Award-winning writer Josh Ozersky. The only ticketed part of the event, participants exchange a $50 entrance fee for two drinks and all-you-can-eat meat prepared by some of the best meat-focused chefs in the country, including our very own Kim Alter of Haven. Tickets and a full list of chefs are here. Also on Friday night, the Brewer's Summit brings together all twenty of the brewers involved in the event for panels, demos and several opportunities to mingle. 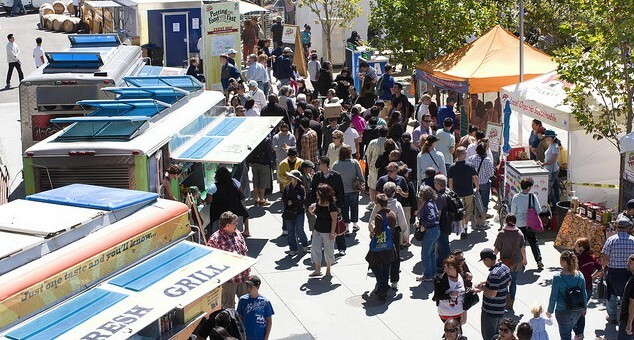 All weekend long, over 150,000 fellow hungry people will be vying for the fare from some sixty street food vendors, including old favorites like the 4505 Meats burger, and El Porteño empanadas alongside newcomers, including Delicioso Creperie and a debut of The Forge pizzas made by The Pizzahacker. 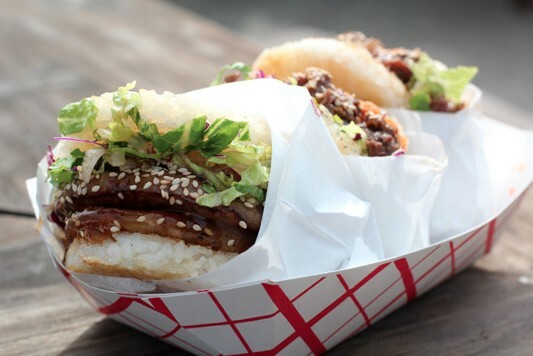 Other vendors to watch include Satellite Republic and Youki ramen (hat tip, EBX). All of the food items are priced at $5 or less. You need a drink now, right? 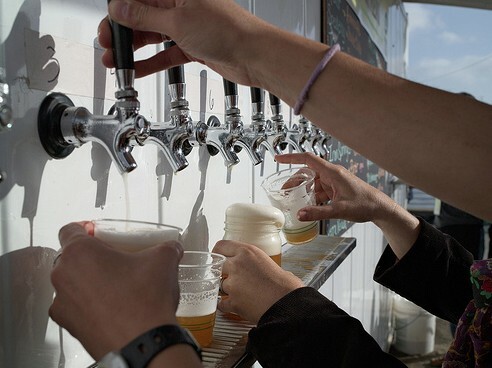 There are 20 craft brews on tap nearby, and several not-too-shabby wines going for $5 a pop. The other two extremes are a jam bar full of cocktails, or non-alcoholic sodas and aguas frescas. Line up early for the DIY demos that interest you. A full schedule is here, along with locations and class descriptions. We'll be posting up for Saturday's Kraut-a-thon, and a free-form tart demo led by Tartine Bakery's Laurie Ellen on Sunday morning. At Eat Real, music plays back-up to all the food. Check out the list of DJs and other performers here. On Sunday, the Milk-Fed brunch send-off includes mimosas and classic milk punch cocktails alongside cuts of Belcampo Meat Co. meat prepared by none-other-than Daniel Patterson of Plum and Coi fame.